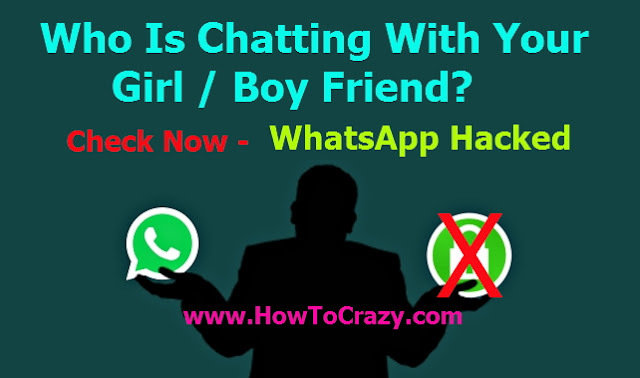 Hello friends, I got many requests to post an article on how to hack GirlFriend WhatsApp account without a mobile number. So we will share an article today and you will also check who is chatting with your girlfriend or boyfriend. 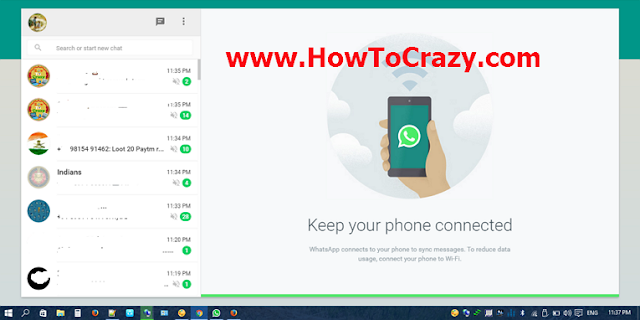 You can hack your girlfriend’s WhatsApp easily with this trick and you can read all the messages as well. WhatsApp web is a feature of official WhatsApp to use your WhatsApp in web browsers. WhatsApp allows users to run the same WhatsApp messages on both devices at the same time. Messages, calls and everything will be the same on both devices. Also, you can send messages from any device (mobile or web browser) and the same message will update on other one device. Mobile (WhatsApp installed) only for 1 time and for 1 minute. Internet connection on mobile phone and laptop/desktop. Web browser (any laptop or desktop). You can easily reply from any device to the same user or in the group, but don’t reply if you are using it for your girlfriend or boyfriend. You can change the profile picture or group picture from any device. Block and unblock feature is also available. 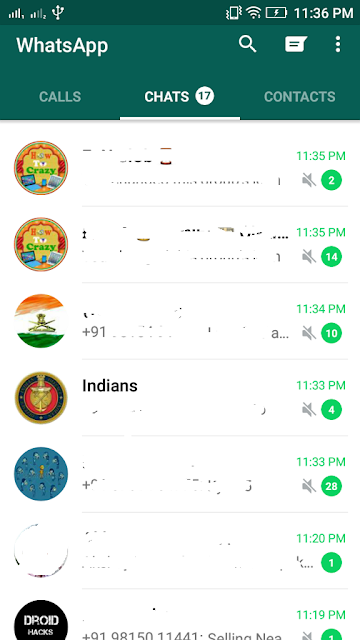 Notification setting is same as WhatsApp App. You can be starred any message of yours. 1. At first, take your friend’s mobile phone in which he/she uses WhatsApp. 2. Then Turn ON the internet connection in the same mobile phone. 3. 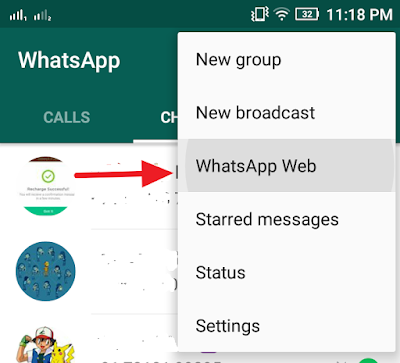 Now, open WhatsApp in mobile phone and click on menu (3 dots) at right upper side. In the following screen, Choose the WhatsApp Web. 5. 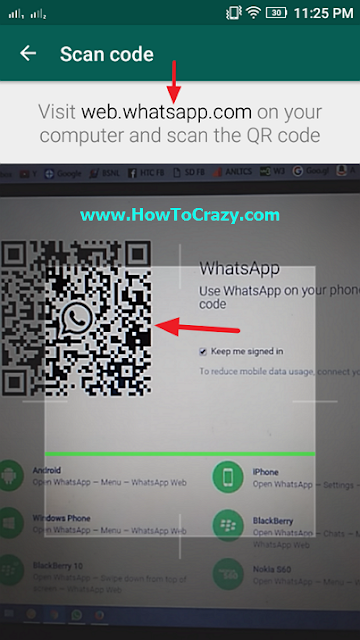 It will ask you to visit web.whatsapp.com on your computer and scan a QR code. Now, you have a QR scanner in mobile. 7. Open web.whatsapp.com on your computer or Laptop’s browser or Download WhatsApp Windows Application (.exe) (recommended). Now, you have a QR code to be scanned and don’t forget to ‘check‘ “keep me logged in”. Please tick mark this option for daily use. 9. Scan your QR code with a mobile phone and you will get all messages and chats online in your web browser (check images). 10. That’s it! Now you can give the mobile phone to its owner. Internet connection must be ON on both devices at the same time to get sync messages. Your friend will not know that you are seeing chats. But don’t reply to any message from a web browser. You can add more than one web browser for the single mobile phone by going WhatsApp web option in mobile phone and click on ‘+‘. 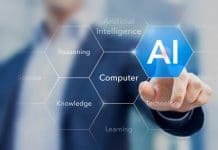 This article is for study purpose only. Take your victim’s mobile phone. Open WhatsApp and then ‘WhatsApp Web’. 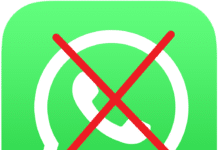 If you have a screen like this then this device has WhatsApp Web connection. 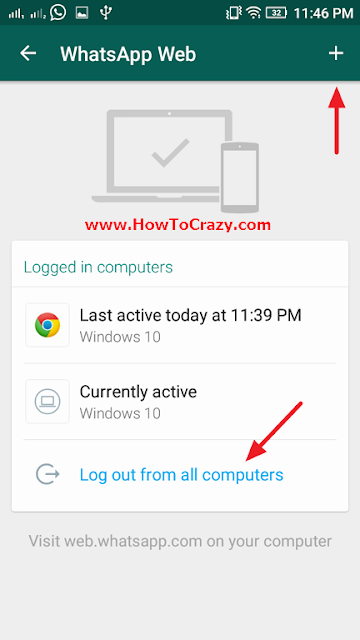 To log out from all computers, click on ‘Logout from all computers’ (see above image). You will get again to scan a QR code if you want to connect again. Last words – So this is the latest and working trick to hack someone’s WhatsApp account without a mobile number. 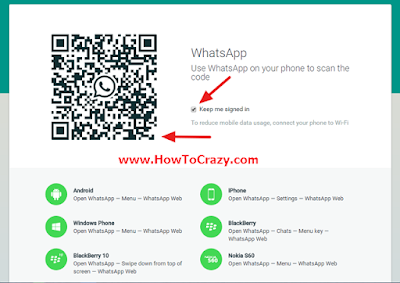 You can easily hack your friend’s WhatsApp account with the above trick. If you have any query, please comment below, we will reply you asap. Thank you soo much for your nice tricks here. Please keep continue your sharing part. Thanks again buddy! Yes this trick is wirking 100% but only for 7 days. Then it needs money to use further. Yes brother You are right. This website allows a 7 days free trial and trial works better for mobile and gallery hack-ing. Lovely! Its awesome. Free & working. I can’t believe this. But it worked for me. Thanks brother.